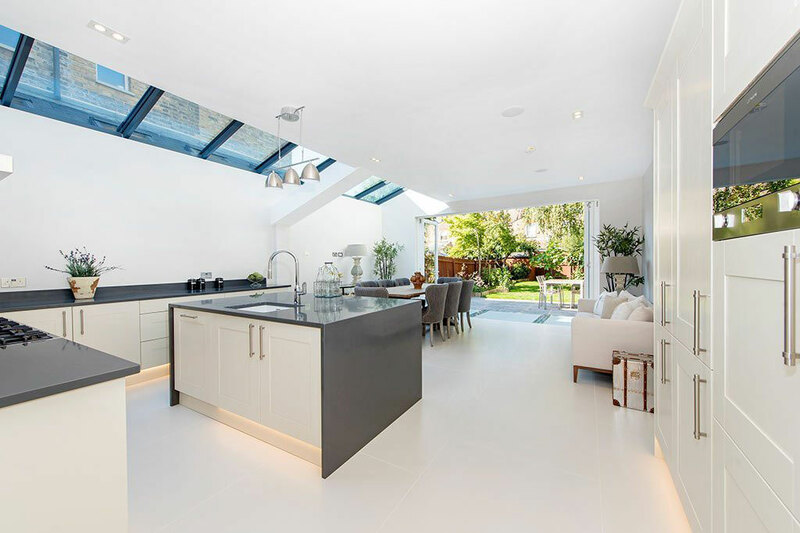 At APT Renovation a team of experienced builders, architectural designers, party wall planners & structural engineers providing high quality renovation services in side return extensions, double and single storey extensions, kitchen extensions and Victorian house extension in Weybridge. 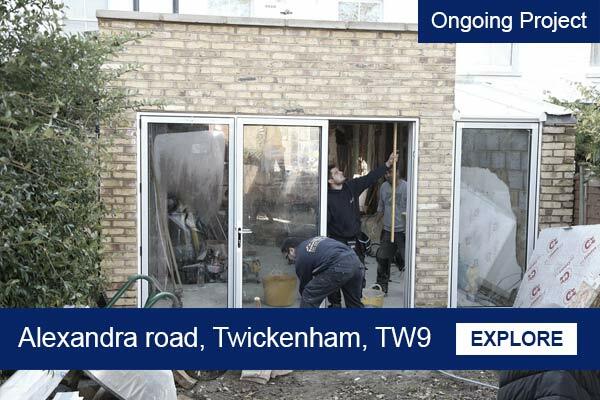 Our first step towards extension we will be to arrange free site visit at your property in Weybridge. 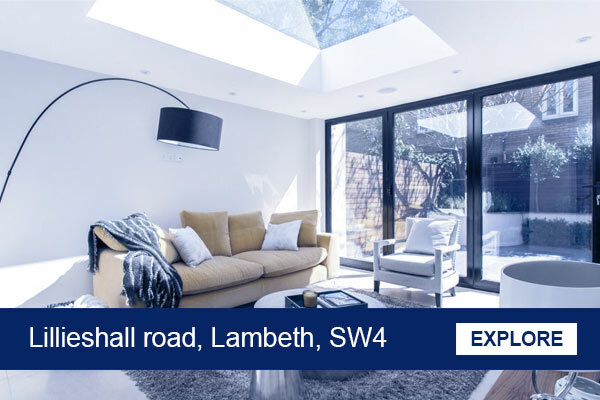 We will discuss your house extension requirements and your ideas with you to form a design brief. This brief becomes our main objective. Using our extensive knowledge and experience we will advise you where the design will need to be tweaked to get the most out of your proposal and we will strive to exceed your expectations. 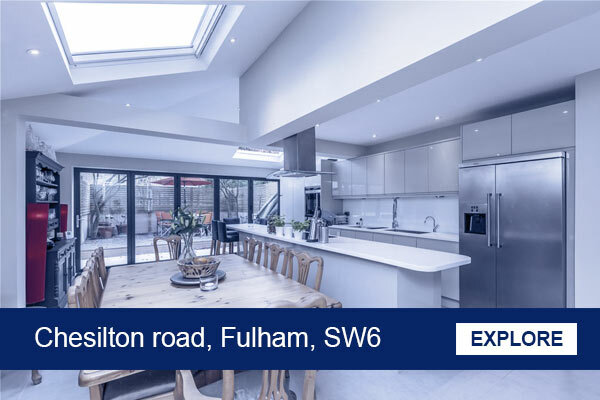 After the initial design approved by you, if required APT Renovation can take care of all the necessary plans etc, we will submit the house extension designs for a planning application when required and the building control application. We will act as agent on behalf of you, so for the most part all you need to worry about is paying the fees and waiting for the decision. We ensure that the designs that go in for the planning application have had the construction thought out and can be built without fundamental modification to the design. 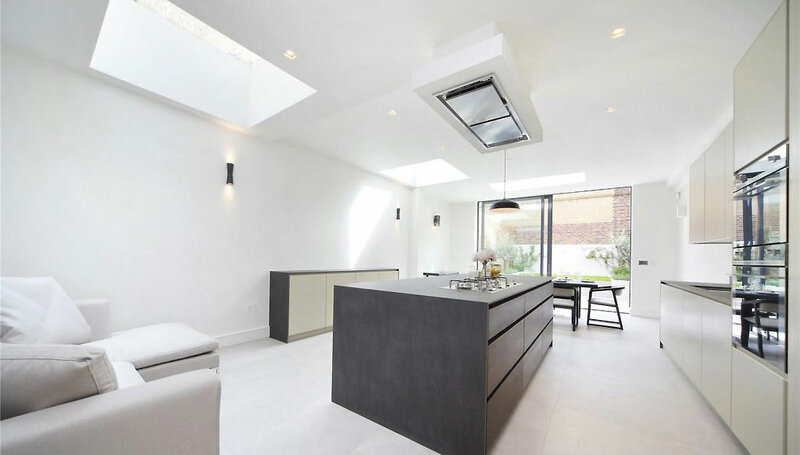 If you are looking for home renovation specialist or whether you need house extensions London contact APT Renovation. Some of our Ongoing House Extension Projects. 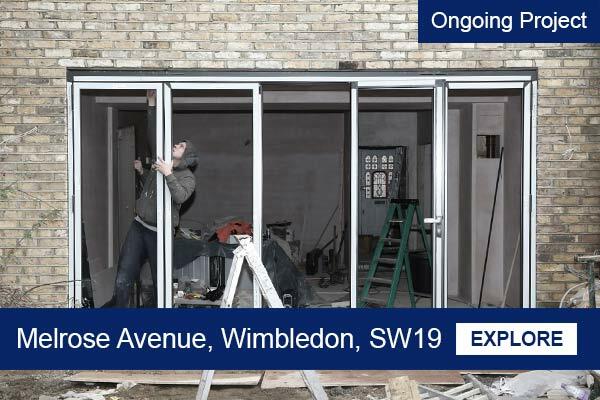 APT Renovation – Design & Build is able to undertake loft extensions and multiple storey extension will help you gain extra living space. 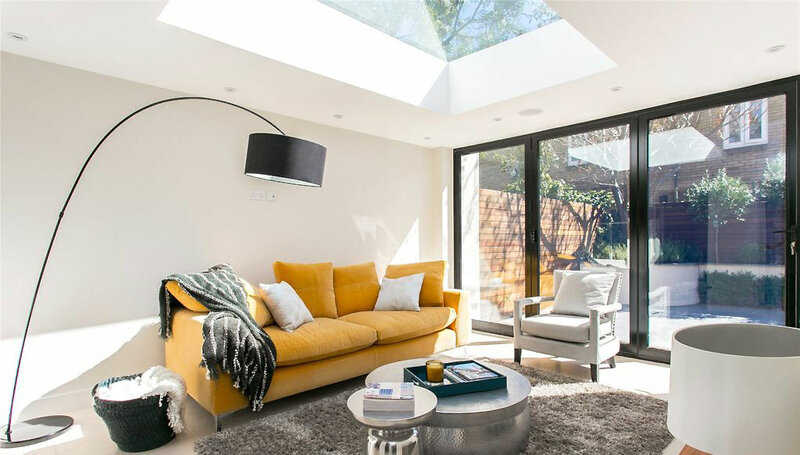 A two-storey extension could be the perfect idea to transform your home, by increasing your living space and bedroom accommodation simultaneously. 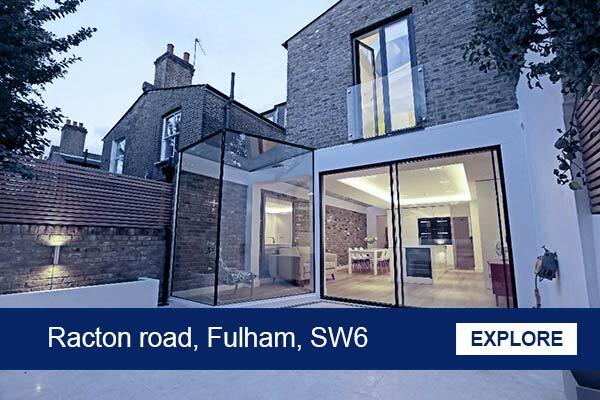 It is also more cost-effective than building a single-storey extension, as it spreads the cost of two of the most expensive elements – the foundations and the roof – bringing down the average construction cost per metre square. 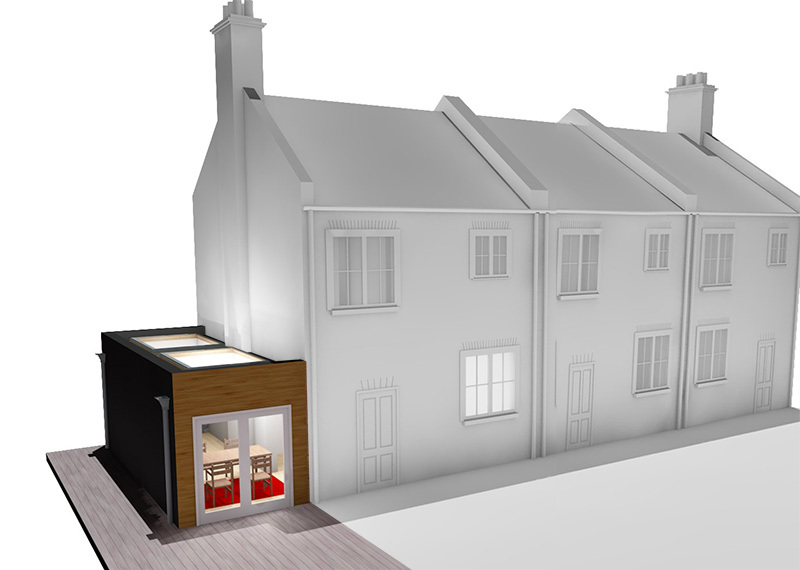 Using the roof space too could be even more cost-effective with a loft conversion. Building over more than one storey is also tend to be more space-efficient as it sacrifices less of an outdoor space than a single storey extension of the same area. 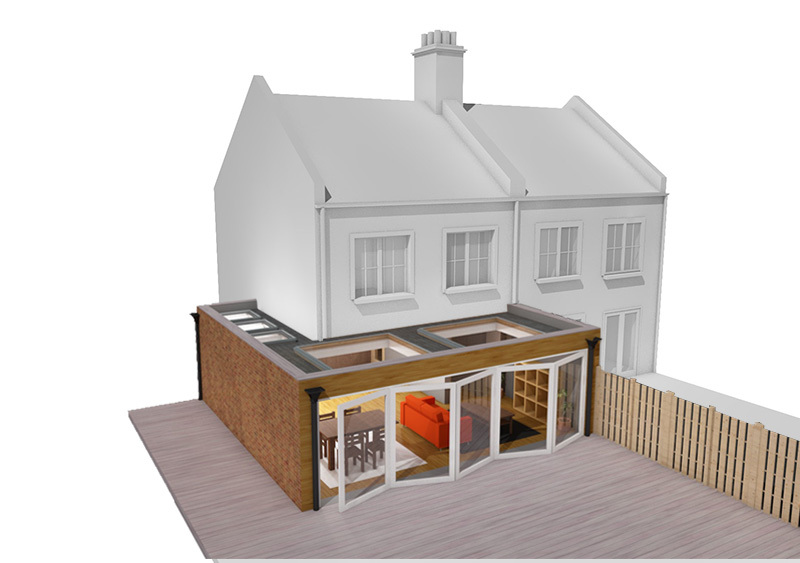 Stages of your house extension and loft extension projects. From initial meet up at your property in Weybridge our office team will always be available as is your Project Manager to advise you should you need it and are happy to help in any way they can. We do not contract our work out so you will see the same team every day. A Building Inspector and Project Manager will visit you at your property in Weybridge at regular stages throughout the project, their job is to make sure that we are adhering to all the latest building regulations. 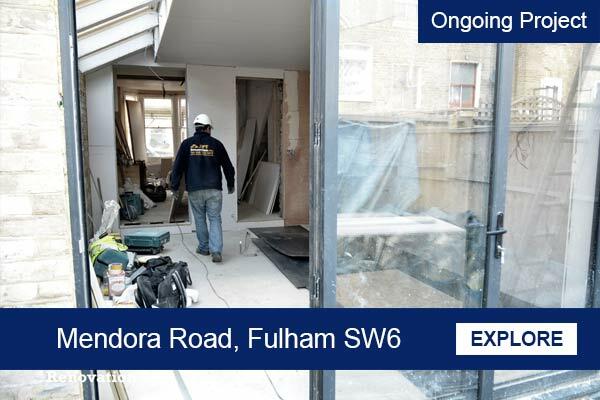 Upon completion of works The Building Inspector will make a final visit and you will be issued with a completion certificate. 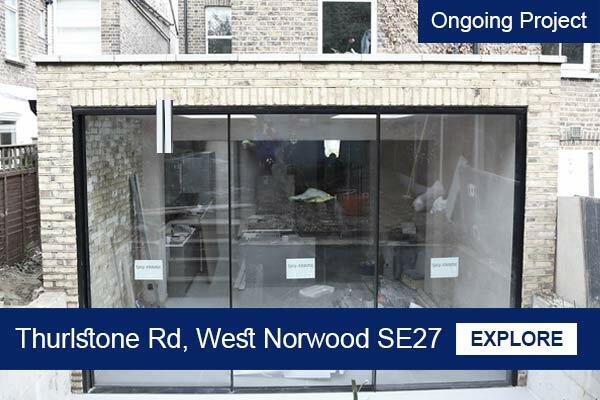 APT Renovation have a Central and South West London focus and are always well abreast of the developments in local planning permission guidance and building control. We provide Building Control approval specialist services for all types of residential projects in Weybridge. Our swift and responsive technical expertise means that we are able to viable and safe buildings. We are here to assist you with all Building Regulation process, however our expertise in all aspects of the property industry gives us a unique approach. 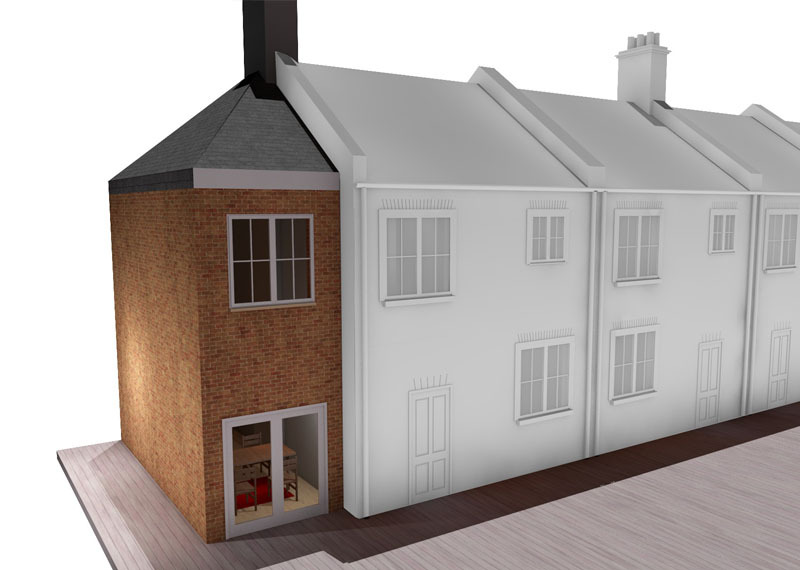 New homes – Flats, houses and attic conversions. 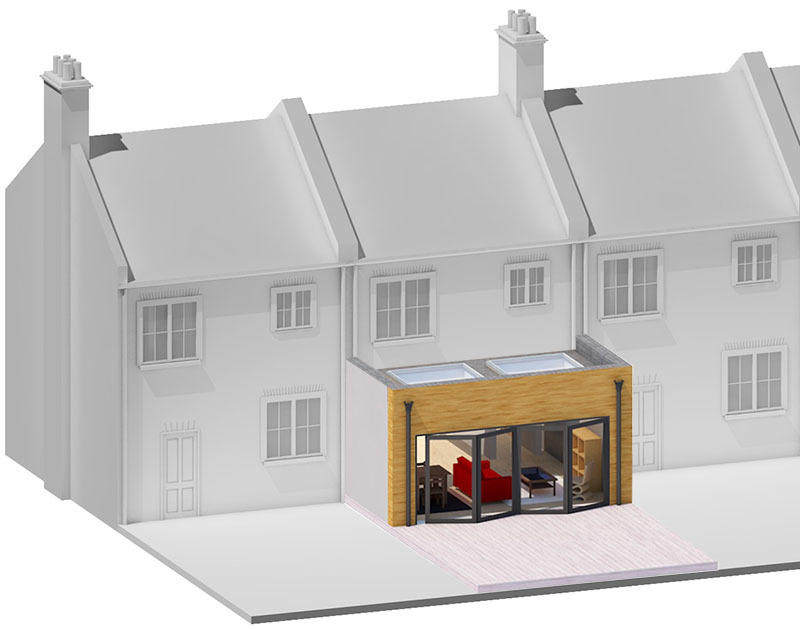 By extending your living space into your side return or rear extension will utilise the wasted space and increase the size of the living area. And it’s simply is the best way to expand the overall space and width of a room. As a result, we can create more liveable and open space in your property. 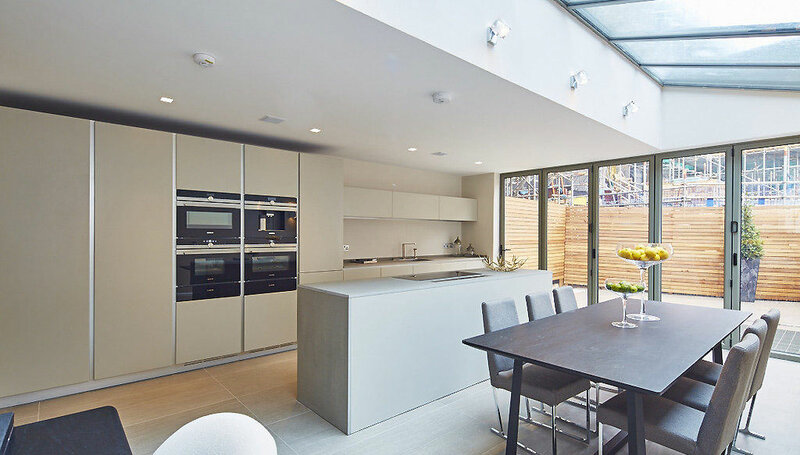 As the kitchen is the closest space to the side return, a side return extension or rear extension allows more sunlight and natural air into the room. Also it is the key to a bright, beautiful space. If your property layout appears to be dull, it may be time for a side return extension or rear extension. A side return or rear extension enhances the appearance of a property or flat by giving it a fresh feel. It also provides your family with a modern and cosy living space. 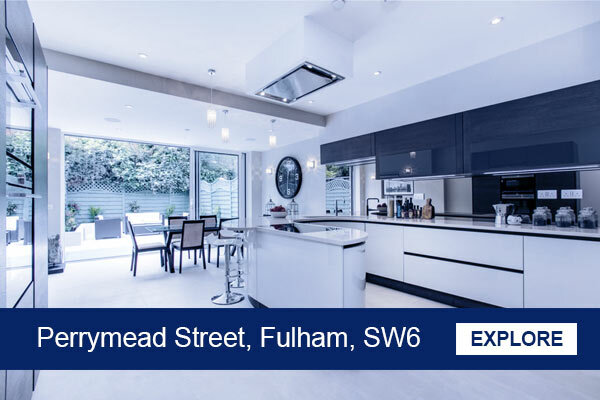 The key features to consider getting a side return extension or rear extension is that it increases the market value of a property drastically. As a result a spacious, visually appealing house can be achieved by having positive impact on your property when selling it.